Product prices and availability are accurate as of 2019-04-06 15:00:29 EDT and are subject to change. Any price and availability information displayed on http://www.amazon.com/ at the time of purchase will apply to the purchase of this product. Stinger 81LM is a replacement for the now discontinued Liftmaster 81LM and all sears craftsman 139 model numbers listed above. 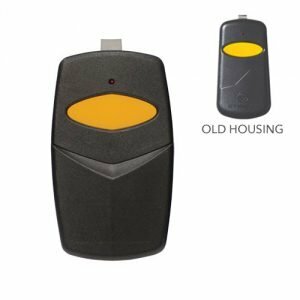 It is compatible with operators manufactured between 1993-1997 and uses a "Smart" coding button with a Green LED light that will light up when you press the smart button on the back of the overhead motor to program the remote. 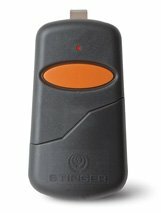 The STINGER 81LM is a 1 channel transmitter, compatible with the "Billion Code" series. It includes a visor clip and Lithium battery (5 years life with normal use), also instructions come with the remote. The wireless keypad that is compatible with this Sears Craftsman garage door opener is the 387LM universal keypad.